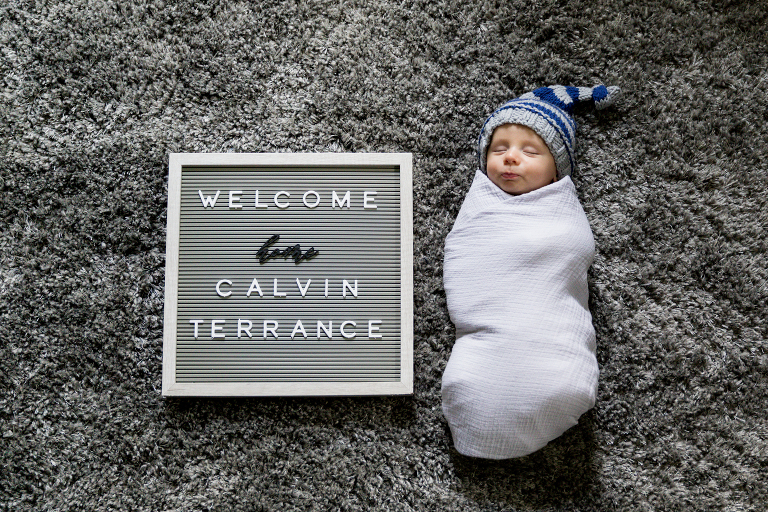 Today I’d like to introduce you to baby Calvin, the adorable son of Katie and Alx. This little man has only been on Earth for a short period, but he is already showing off his true ROCKSTAR personality! Mommy and I chose to keep props to a minimum so I could focus primarily on Calvin in his environment. It is so important to me that I create genuine and honest imagery when shooting a lifestyle session for my families. I love how we were able to highlight the intimate bond between Katie and her son. It is captivating. Please help me to congratulate mommy and daddy again on the beautiful little guy and to welcome little Calvin into this world! Love you guys!! !